One can never tell the whole story about CeBIT! Year in and year out its been a melting pot of technologies, colors and concepts, each varying in grandeur and importance. CeBIT 2017 has been no different in its approach, bringing together even more regions with Japan traditionally chosen as the partner country for this year. This time Gurtam team all flocked to Hannover from different parts of the world – Mexico, Belarus, France and the UAE – since CeBIT scale demands the presence of the most experienced company specialists, along with the top management. Other than the smartest minds, we brought to the expo the results of Gurtam teamwork – the new product! 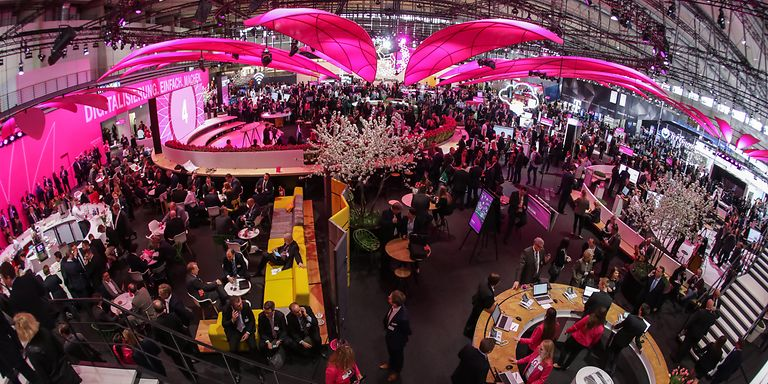 Yet, we came with another great ambition – to get the feeling of market trends and quench the thirst for new inspirational ideas, which all come in handy at CeBIT. At the expo we are normally not only coming across business prospects but also seeing our longstanding partners. CeBIT is a great opportunity for us all to meet in person, go through important business issues and see where it's all headed. This year no sooner had the expo started, Gurtam booth was filled with visitors. 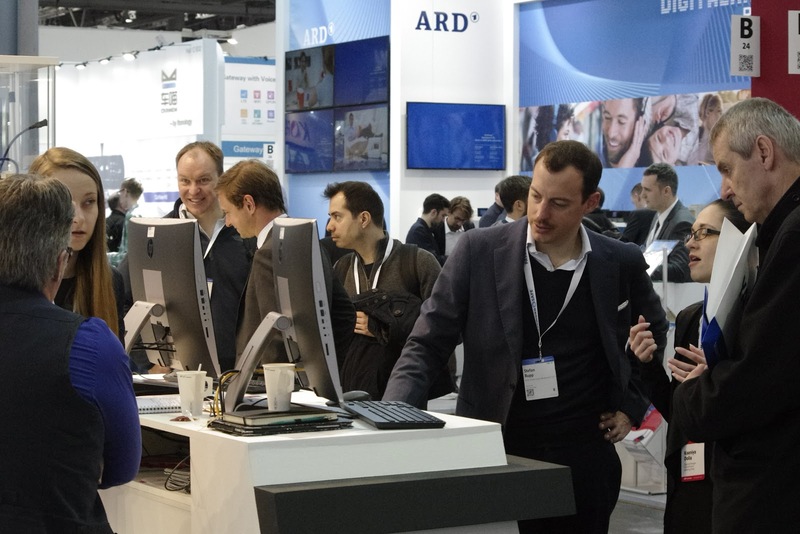 Wialon hardware-agnostic approach and the capacity of our product to integrate with new devices still sparks major interest from CeBIT visitors. The walk-ins also looked for container tracking, logistics optimization and driver behavior analysis with all that wrapped into our Wialon platform, Eco Driving module and Logistics order management service. As the internet of thing (IoT) was a key trend of CeBIT 2017, Wialon compatibility with Sigfox-enabled devices gave Gurtam a competitive edge at the expo. We’re determined to move in IoT direction in future and keep on integrating Sigfox-ready hardware to our system. Telematics sphere is a large community with new players constantly appearing on the market. 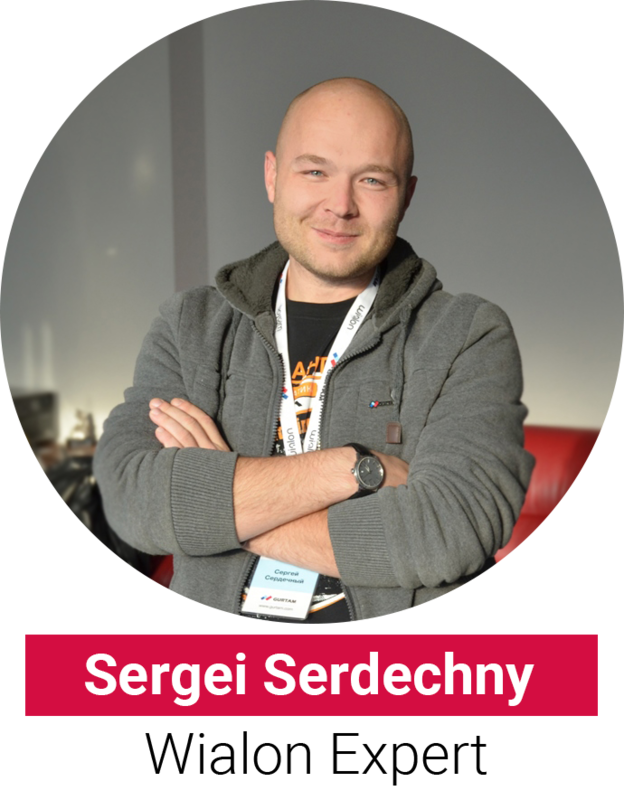 We develop software which is useless in telematics without hardware. Therefore we are good friends with a lot of hardware manufacturers. Even our competitors are always eager to discuss latest market news and tendencies. Together we change the world for the better therefore it is a no-holds-barred job. This year Japan has been chosen as the partner country at CeBIT. 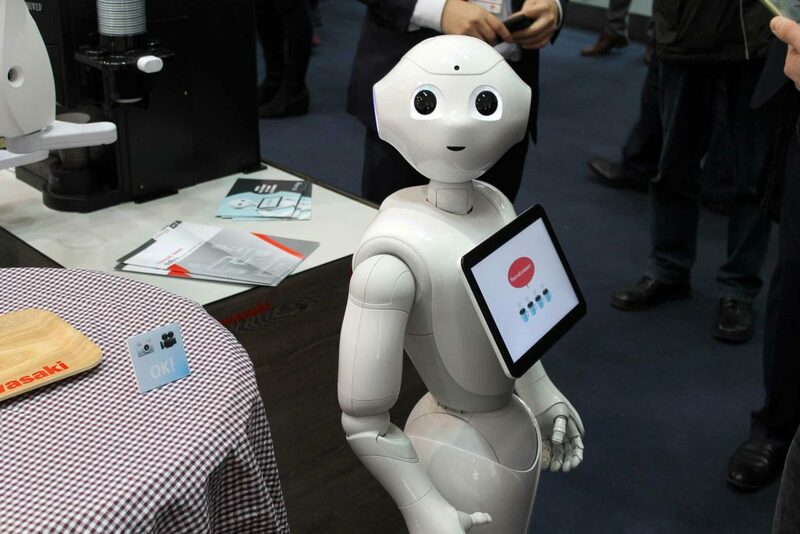 From robots to smart systems for data processing – never was the Land of the Rising Sun’s presence at the expo so massive. NHK Television showcased its 8K resolution display while Komatsu brought its latest intelligent excavator. Drones were among the trending topics at the fair, as they are no longer just more about capturing images. 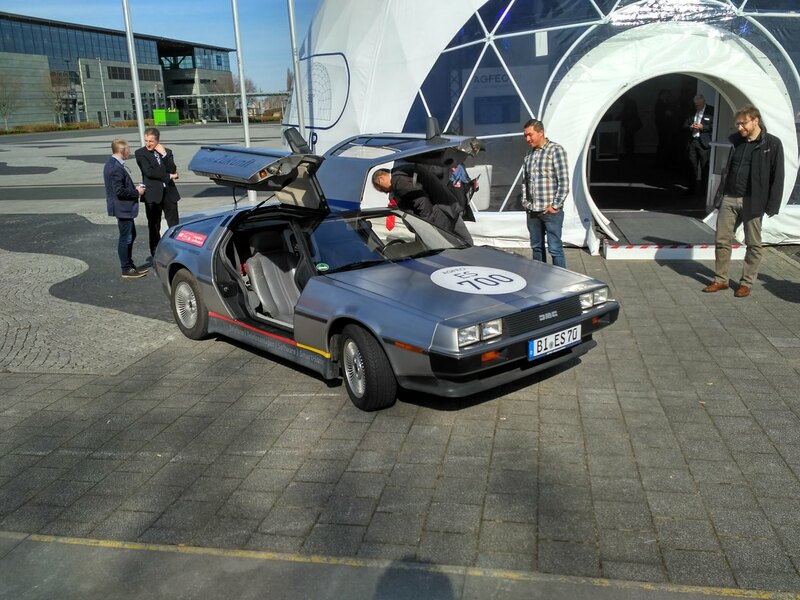 At CeBIT’s drone park we saw the future of drones is not about speed but rather about functionality and efficiency. 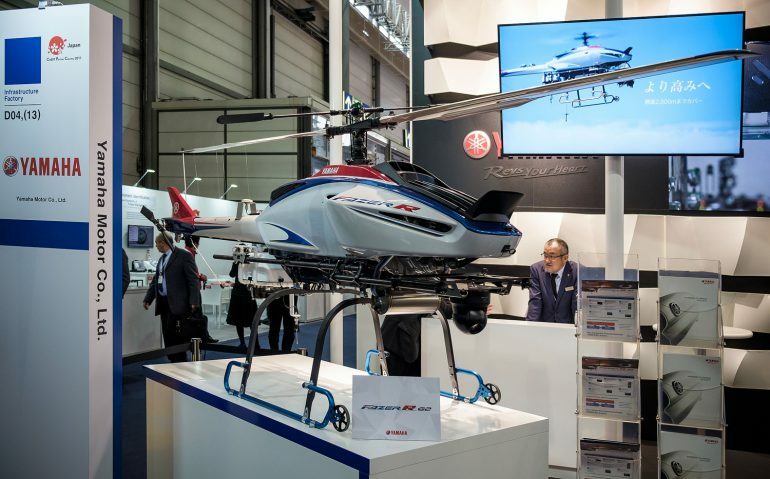 At least take a look at this Yamaha's industrial-use unmanned helicopter! Some booths impressed with their size. Take, for instance, Deutch Telecom and T-systems expo area – they occupied more than 3 000 m2 of the Hannover Exhibition Center! And that was not the biggest booth. Huawei joined hands with 100 partners to exhibit ICT strategies and solutions under the theme of "Leading New ICT, The Road to Digital Transformation" in a booth of over-3500 square meters. Smart city was also among the key trends of the expo. 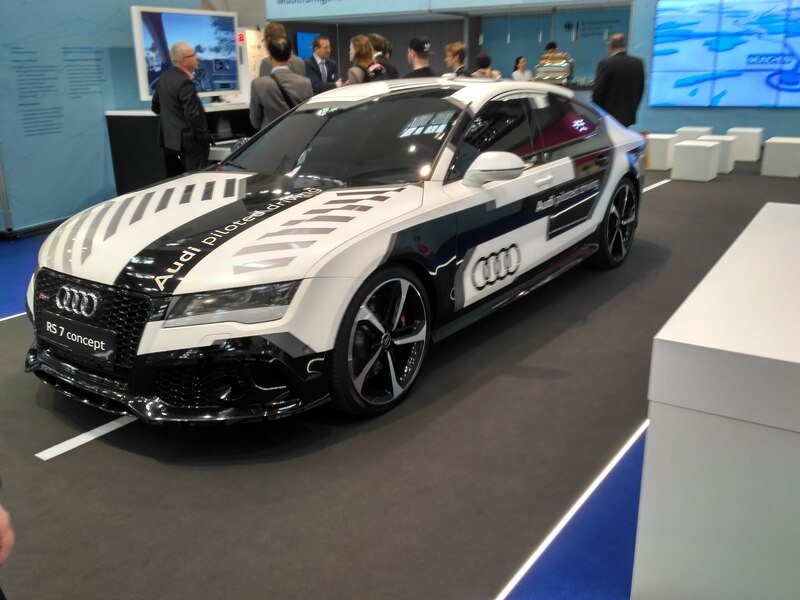 Together with the Federal Ministry of Transport of Germany, Audi presented a “self-driving” car-concept which can talk with other cars to optimize the flow of traffic and avoid dangers, thanks to the technology See-Trough. The future is closer than we think. But let’s go back to Gurtam. We develop high-level solutions for fleet management and GPS tracking. More than one million units are connected to Wialon in 130+ countries worldwide. And we needed some inspirational ideas to choose the right development direction in future. Therefore at CeBIT we aimed at analysing the strengths and weaknesses of our competitors. Gurtam hypothesis that a tracking platform should be based on a high-quality backend proved correct – the majority of our competitors currently use MySQL and virtual servers. So did we long ago. Then Gurtam specialists came to a conclusion to rewrite everything from scratch since usage of system libraries and third-party databases and developments can be unpredictable. Therefore, at first we created Wialon DB, and a year ago flespi solution appeared to come on stage at CeBIT 2017. 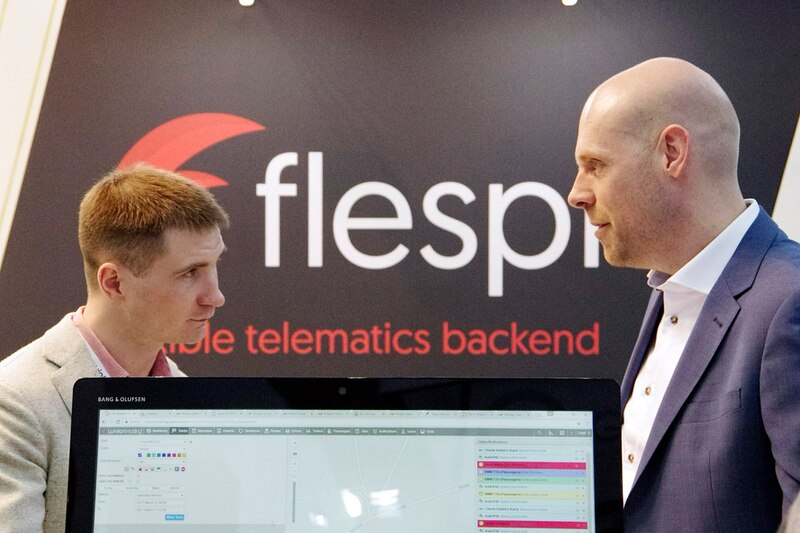 We announced a new product release in advance so it attracted keen interest from expo attendees – 7 leading software providers expressed their willingness to integrate flespi in their systems. A great start of a new product, isn’t it? And one more photo I’d like to share with you. I actually saw it, sit inside and now I can finally die happy! We’re looking forward to CeBIT 2018 with new meetings, ideas and trends. See you in Hannover!